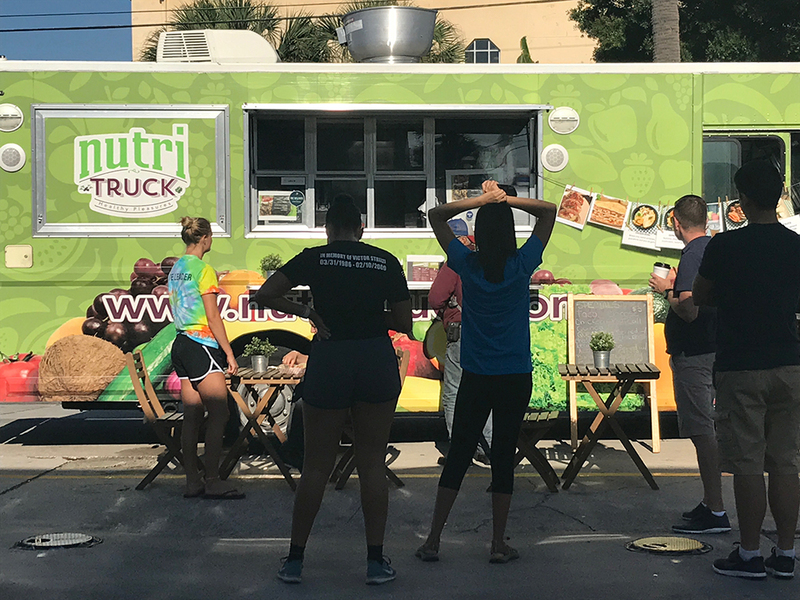 Nutri Truck is the Tampa Bay area’s very first food truck with a focus exclusively on creating delicious dishes that contribute to a healthy lifestyle. 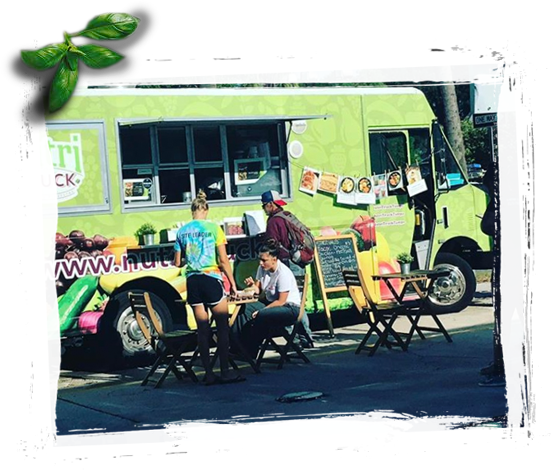 Our food truck can be found around the Tampa area offering up a high quality dining experience for those who enjoy nutritious, mouth-watering wraps, detox juices, desserts, bowls, salads, wraps, fresh smoothies and more. Affordable and convenient, we strive to deliver a top class experience for all of our customers, which has built us a reputation as the top food truck in Tampa! We can be found across Tampa, at a variety of events, festivals or just serving up some delicious meals on the side of the road. Contact us by using the button below to discover where you can enjoy some of our amazing, healthy food next.